The Piwakawaka is one of New Zealand’s best known birds. Popular because of its distinctive fanned tail and loud song or perhaps because it’s seen more often than other native birds. Widely distributed from sea level to snow line, the bird has adapted over time to inhabit an environment greatly altered by humans. During waking hours the bird is almost never still, flitting from perch to perch in search of prey to fill its stomach or to feed its young. Such is its mobility, the bird can be seen hopping around upside down to pick insects from the underside of leaves. Not only is the Fantail an effective hunter, it has also evolved robust strategies to survive environmental stress. The bird’s compact, cup-shaped nest provides a perfect sanctuary for their young on a cold, frosty spring morning. Building a structure of such importance is no mean feat. Carefully constructed, basic building blocks are put in place before the nest is woven together elegantly with spider web. To get it just right takes hard work, consistent effort and patience. Yet for every bird, the available resources are different. 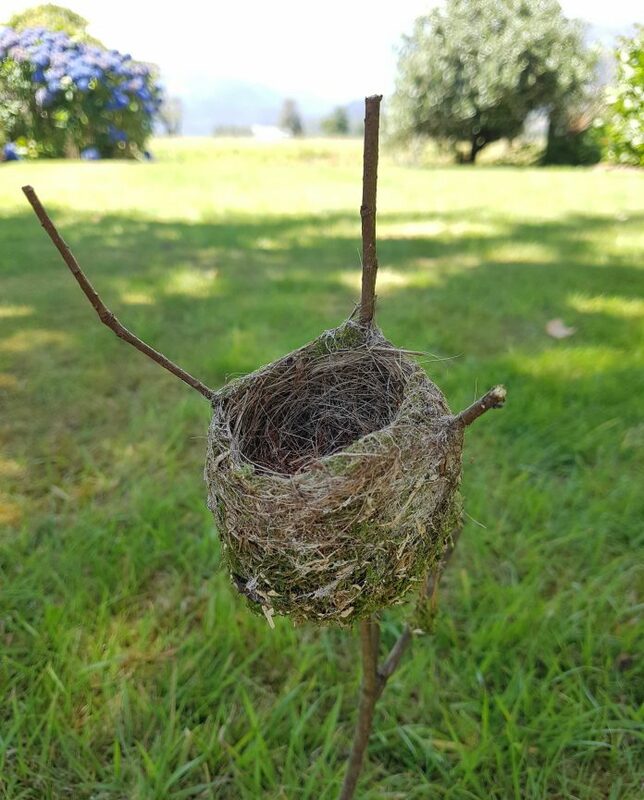 And so not only does building a well-constructed and resilience nest require a consistent process, it also takes exploration and play. It is the bird’s consistency, creativity and problem solving which allows it to survive and thrive.